Web Hosting| | Shared Hostingl| Dedicated We Hosting| Web Hosting in Bhopal. 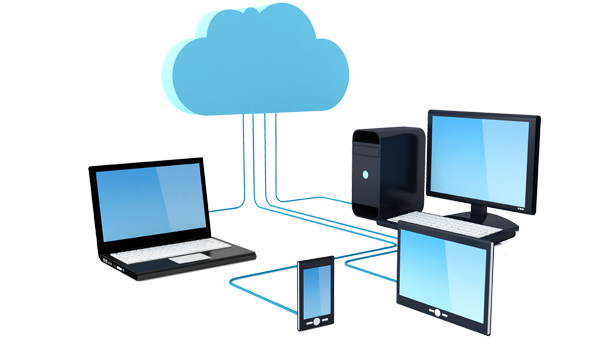 Web Soft Valley technologies is the leading web Hosting company in Bhopal India. We are the Caost Effective Web Hosting Company in Bhopal India. We provide shared web hosting at cheapest rets. Full secured web hosting with. Full secured web hosting servers with SSL certifications.